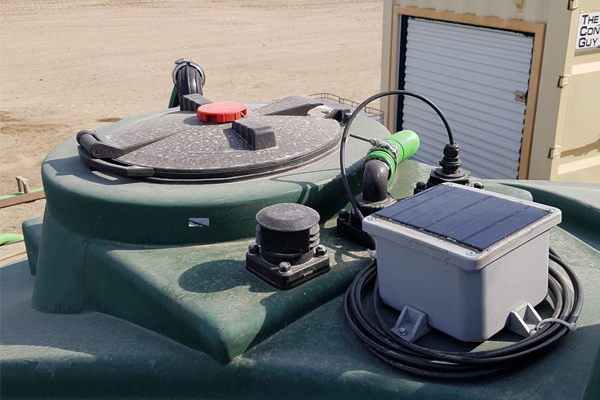 The Liquid Tattle System is a remote monitoring device for liquid storage location and level. The Liquid Tattle works in water treatment plants, water storage, liquid fertilizer, sewage, septic, oil, gas, and town lift stations. 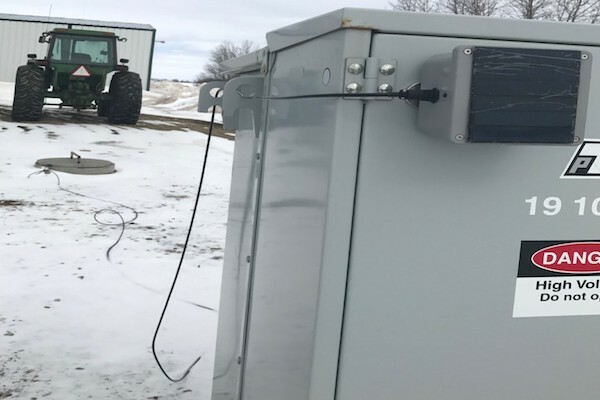 Tattle Systems provides an easy solution with quick plug and play capabilities and installation.